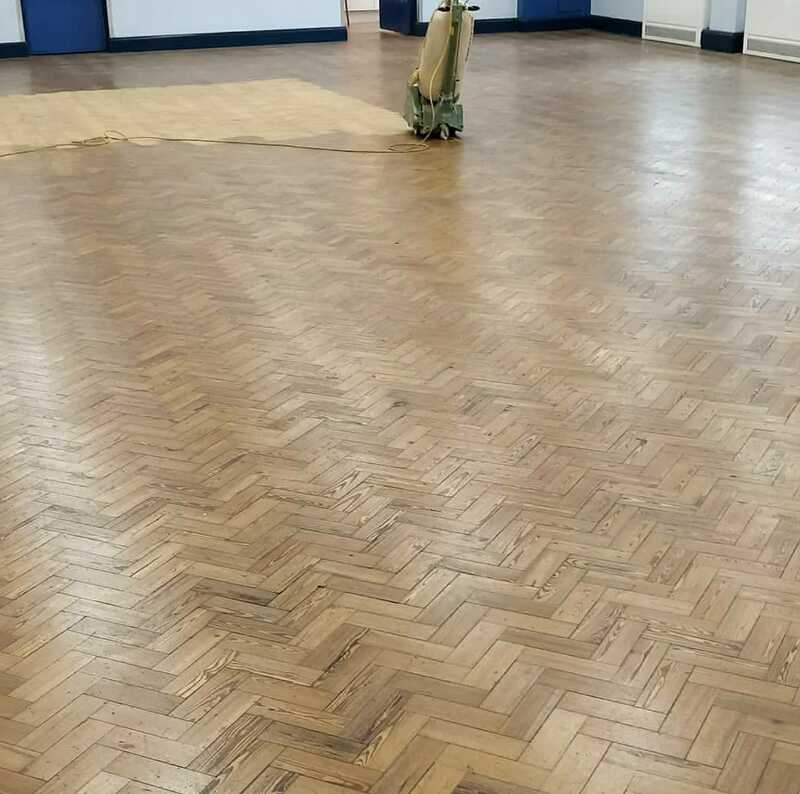 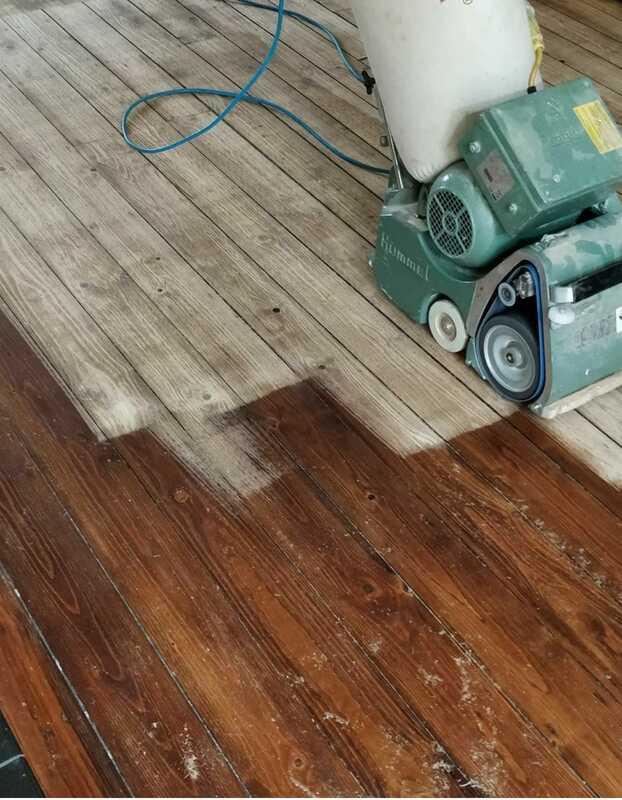 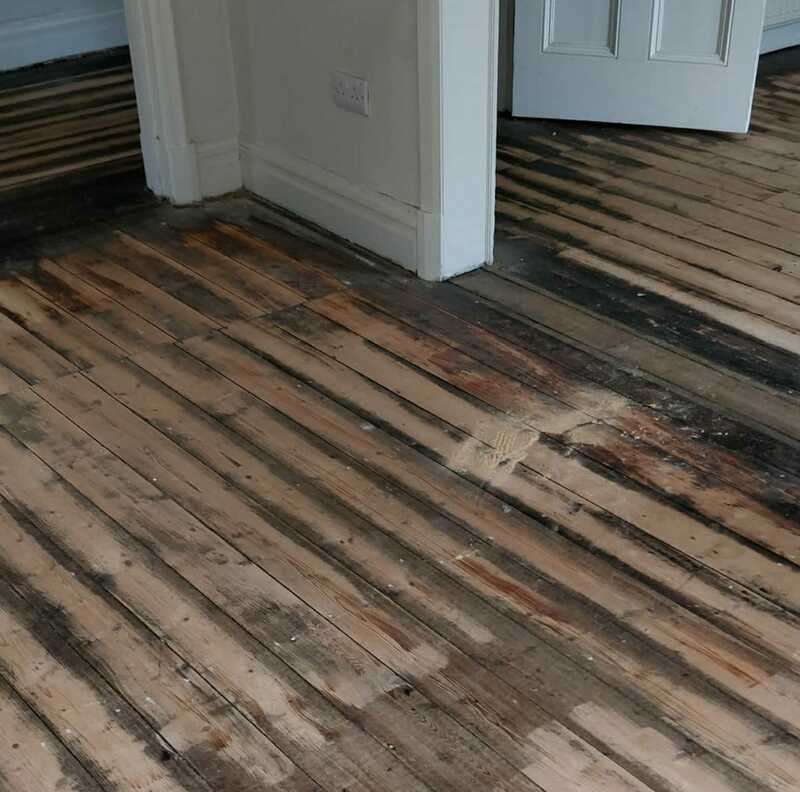 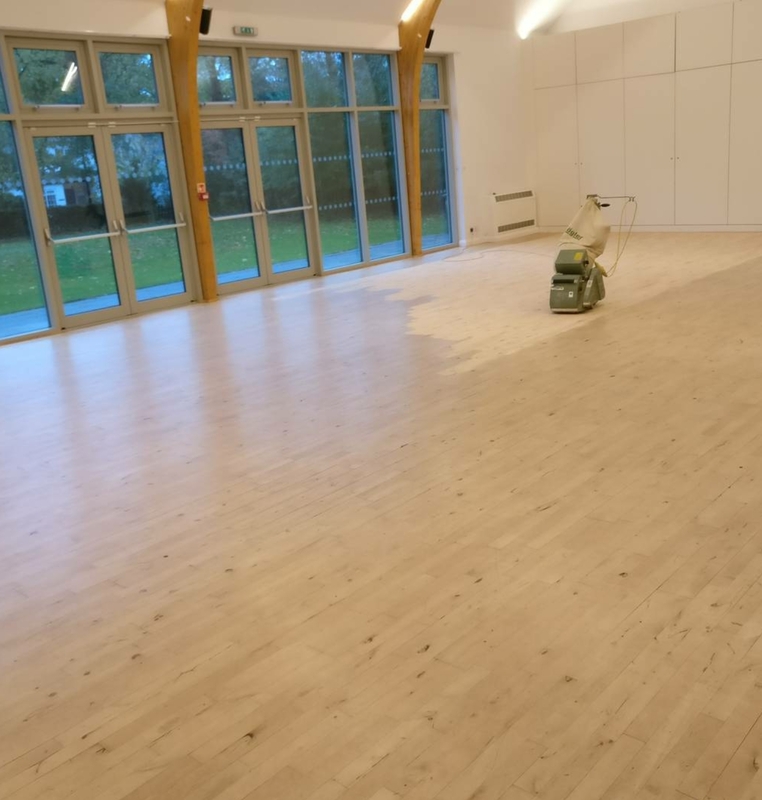 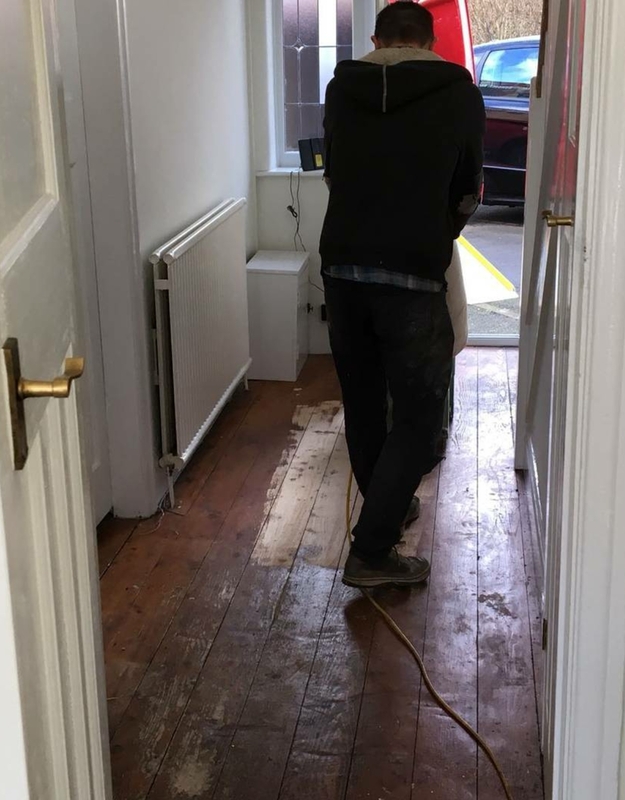 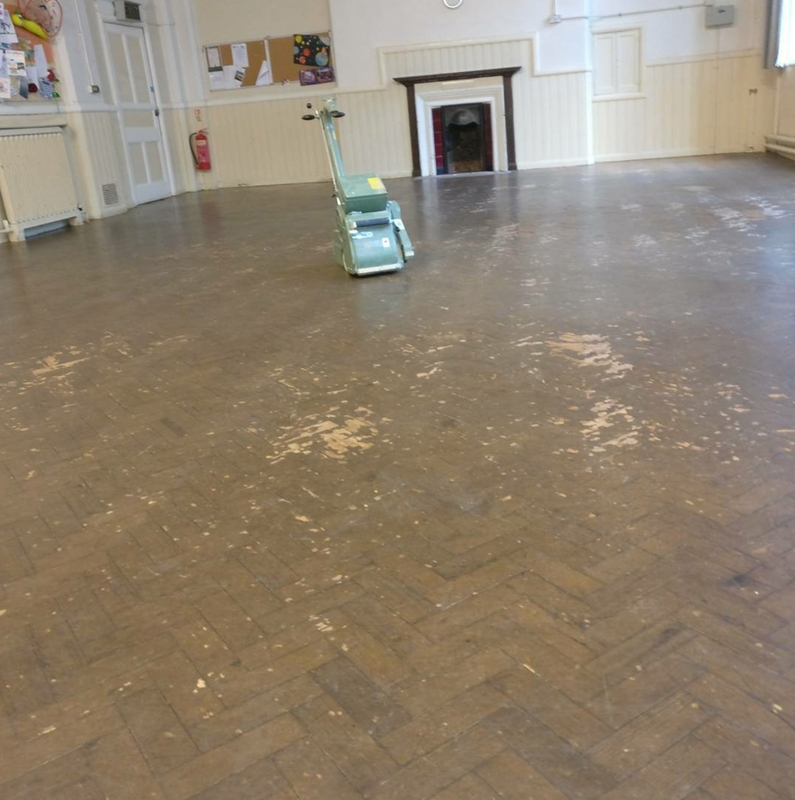 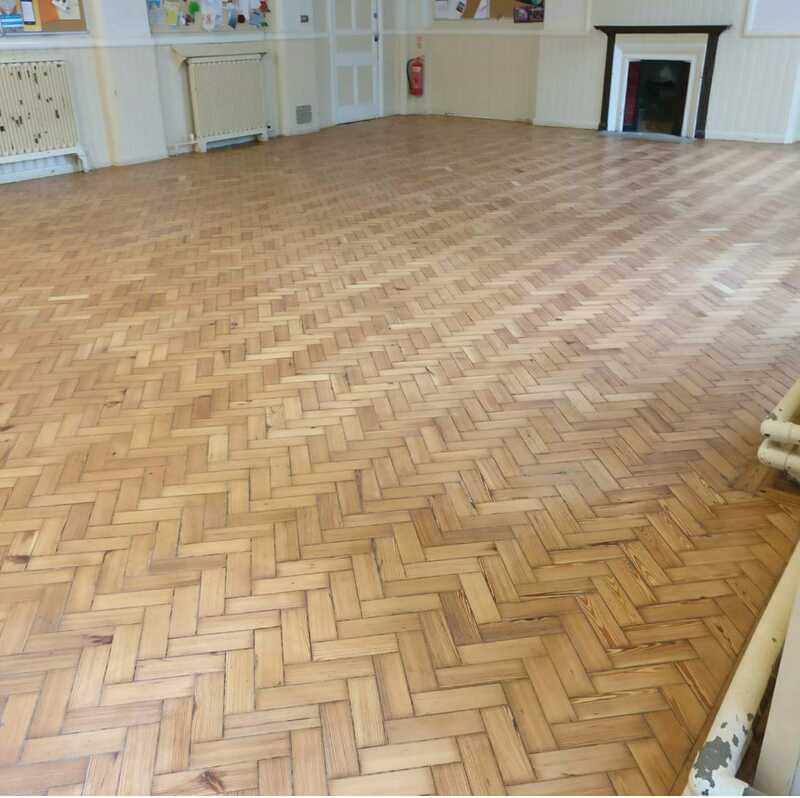 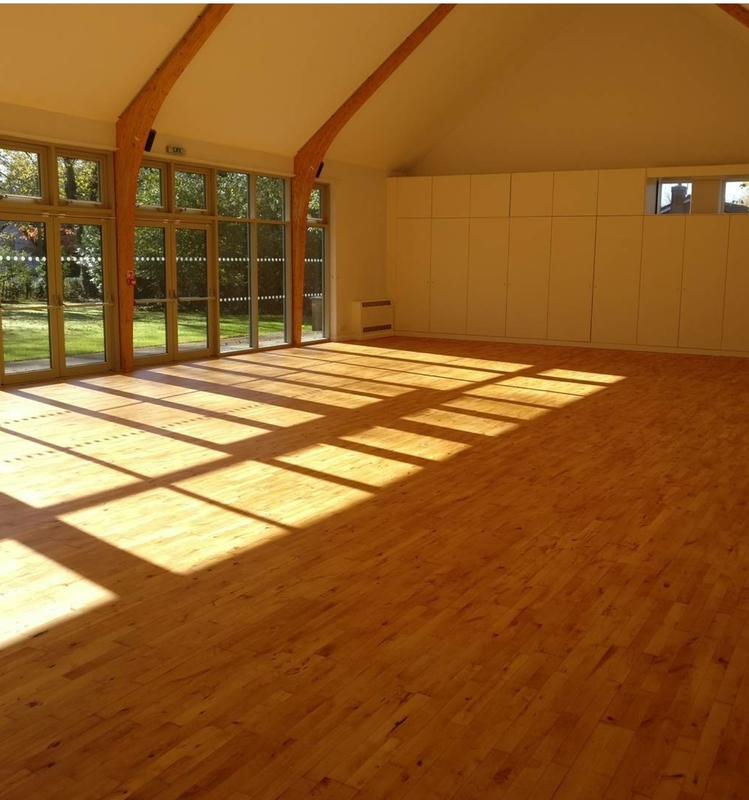 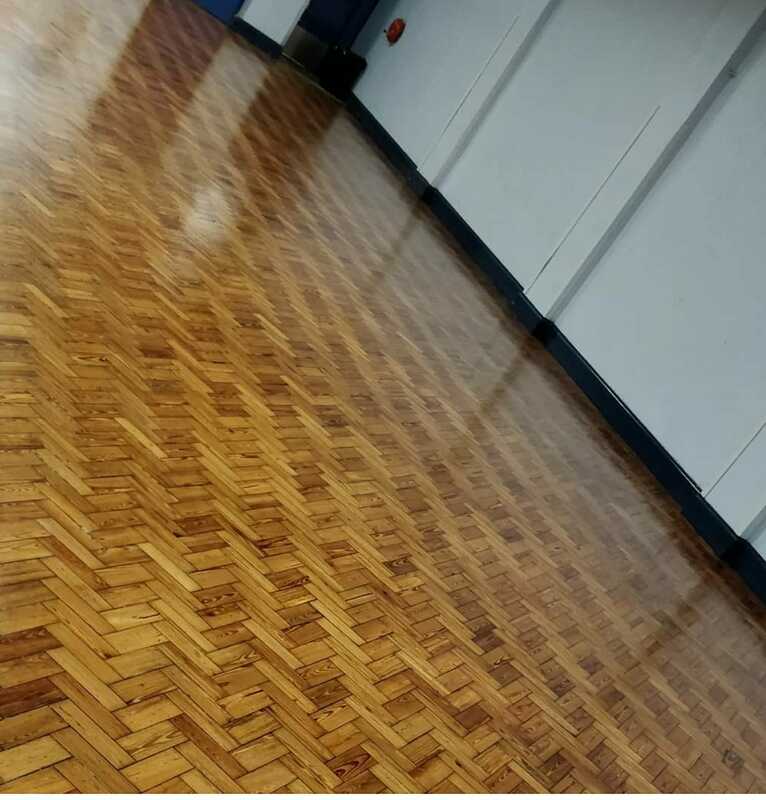 Whether you’re looking for a new floor or want to restore, replace or even clean an existing wooden floor One Stop Floor Sanding have the perfect solution for you. 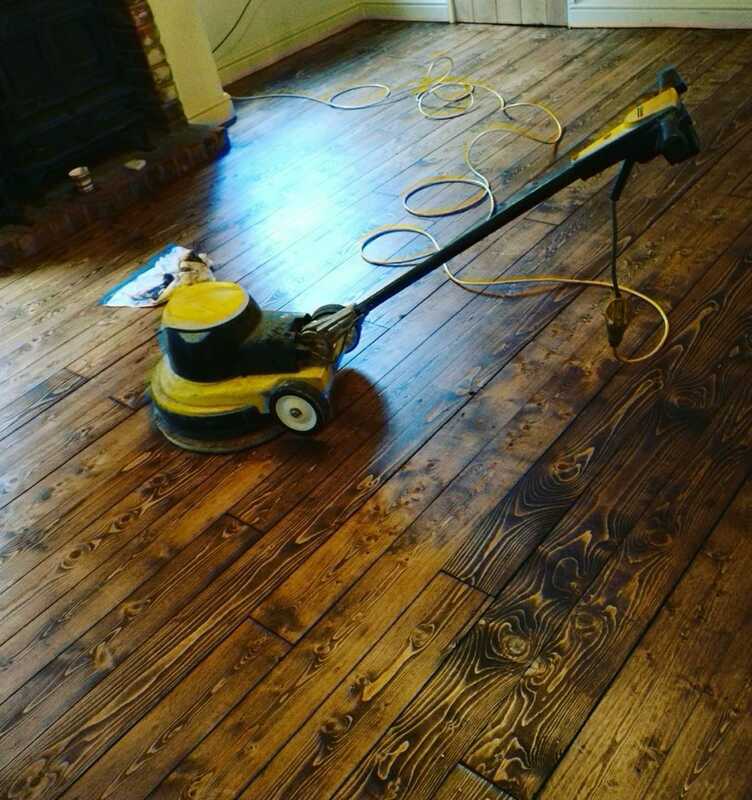 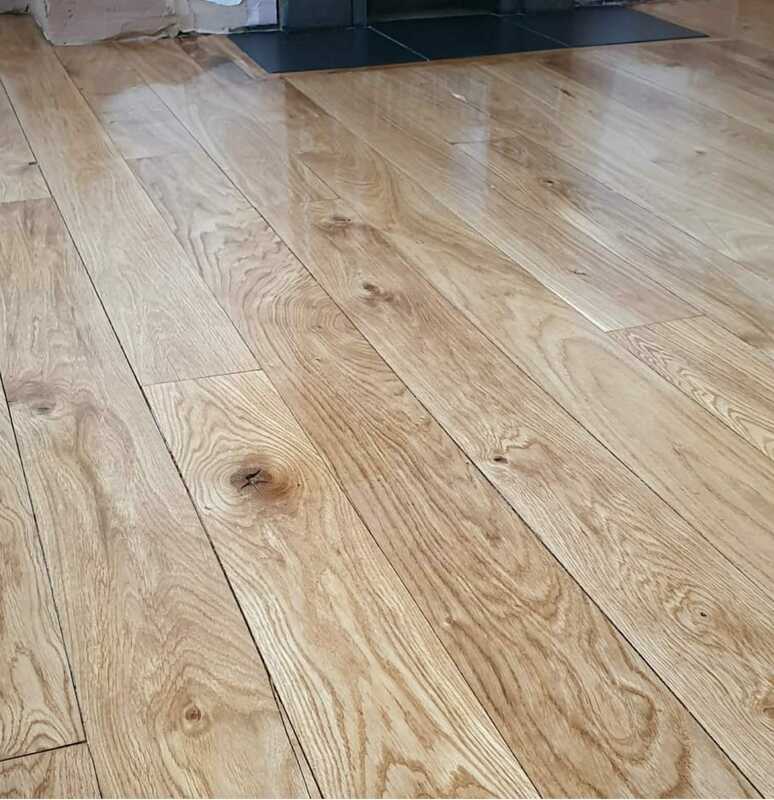 Once we’ve worked our magic upon your floor we guarantee you’ll love the results! 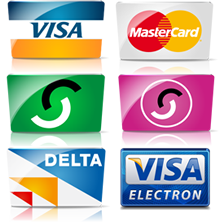 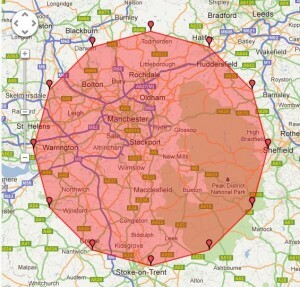 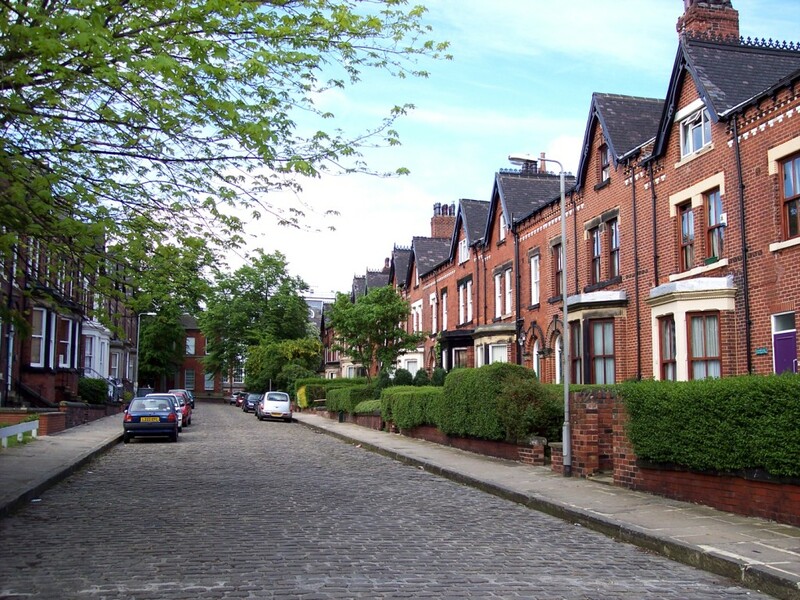 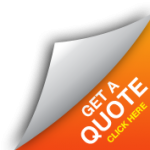 Check out some of our work projects and of course our testimonials that speak for themselves. 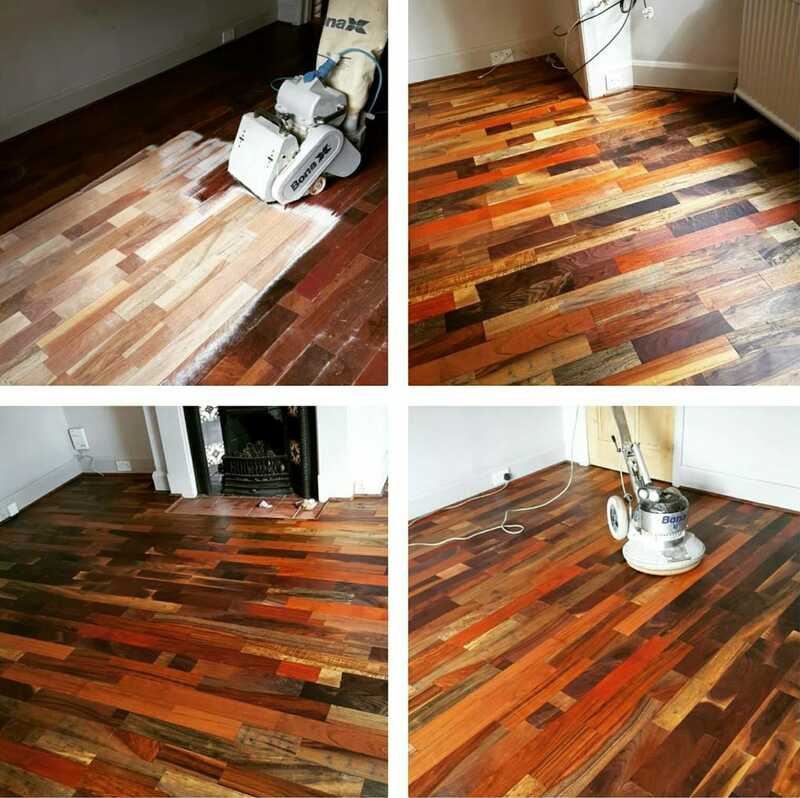 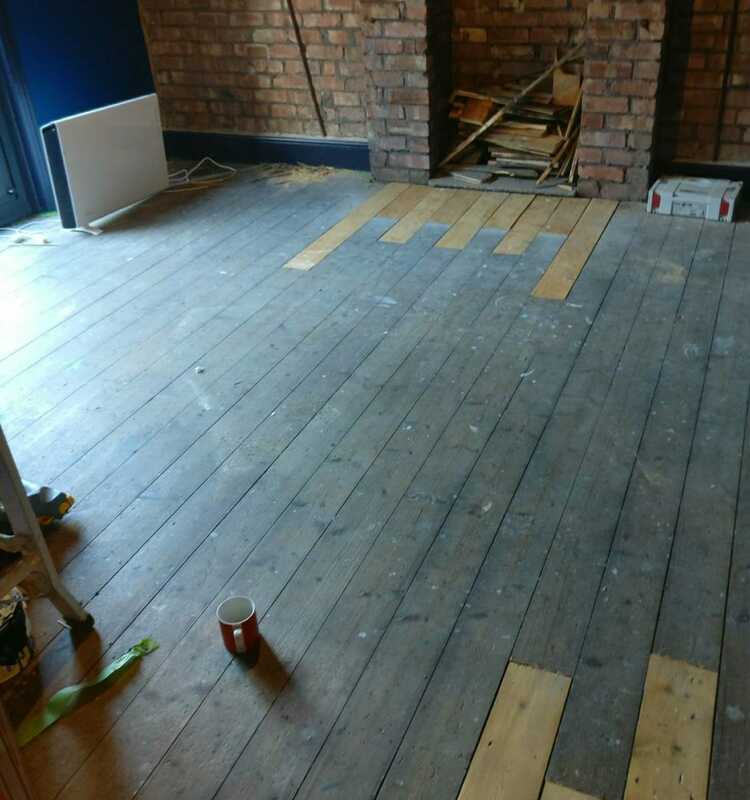 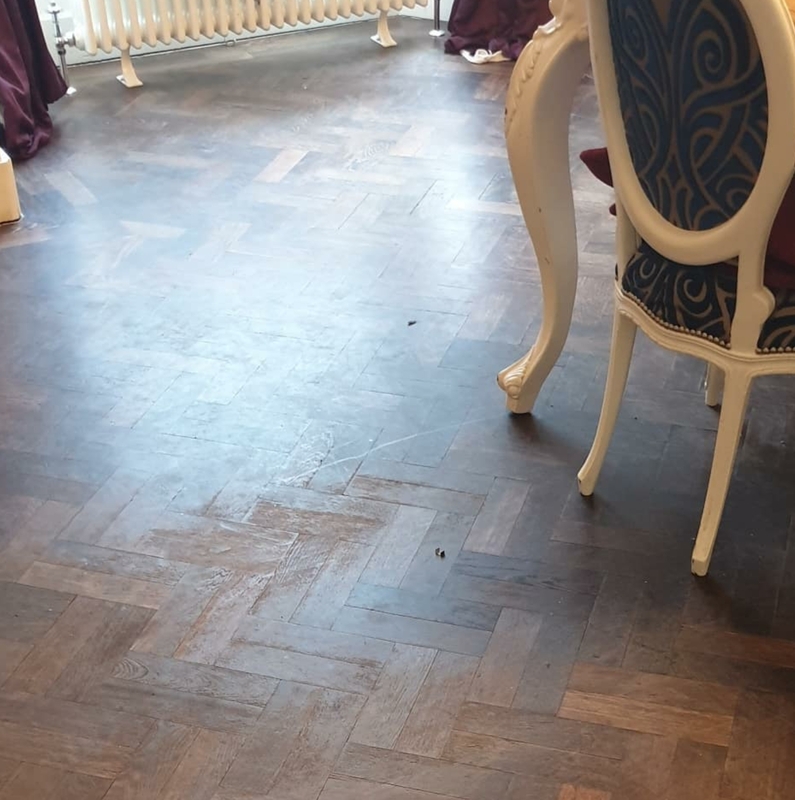 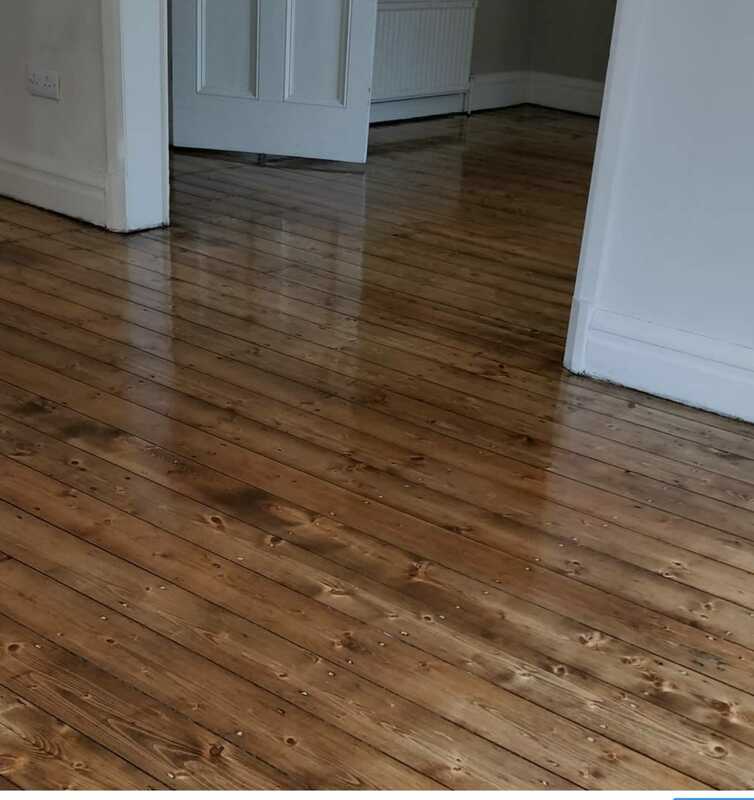 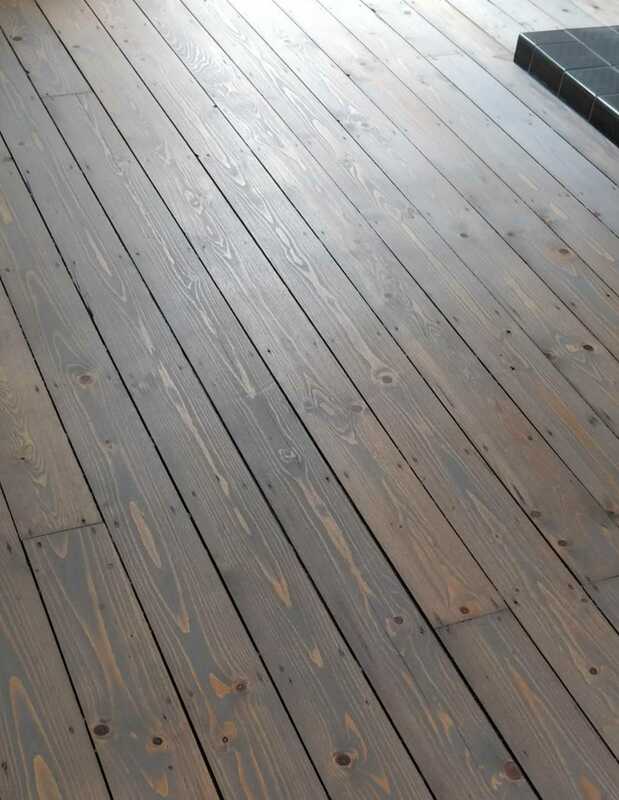 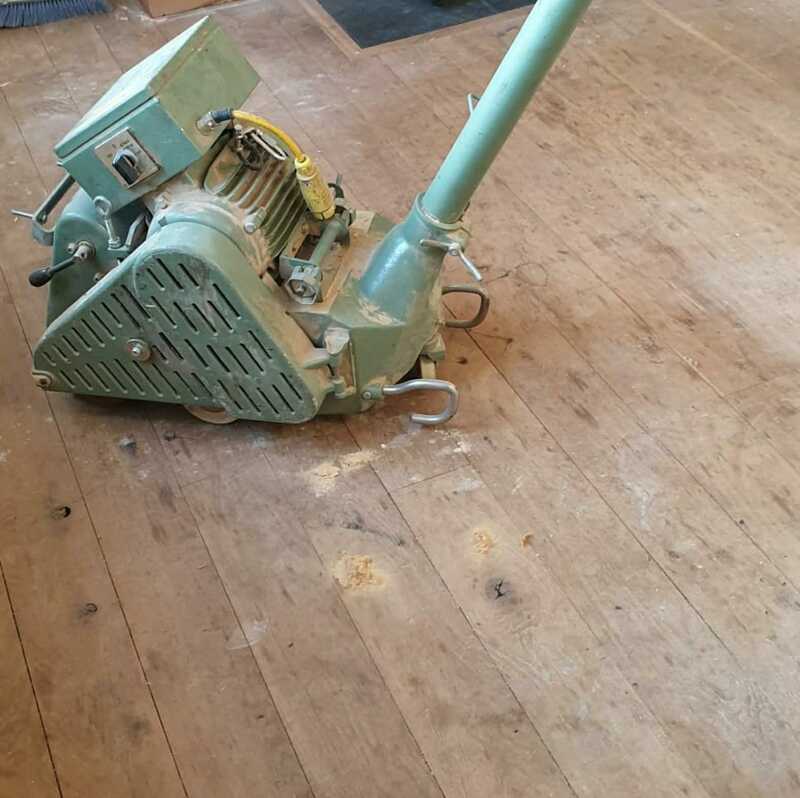 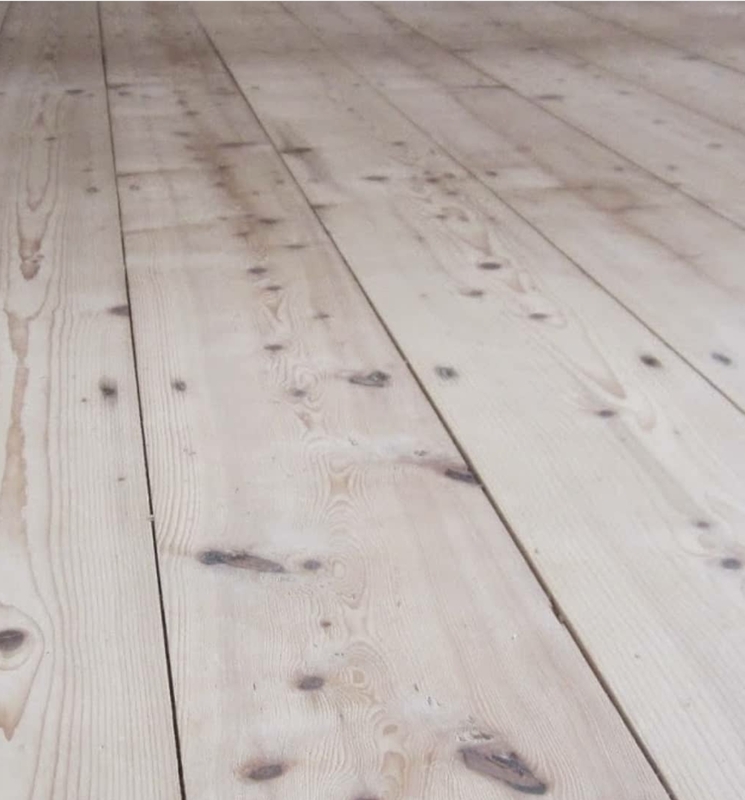 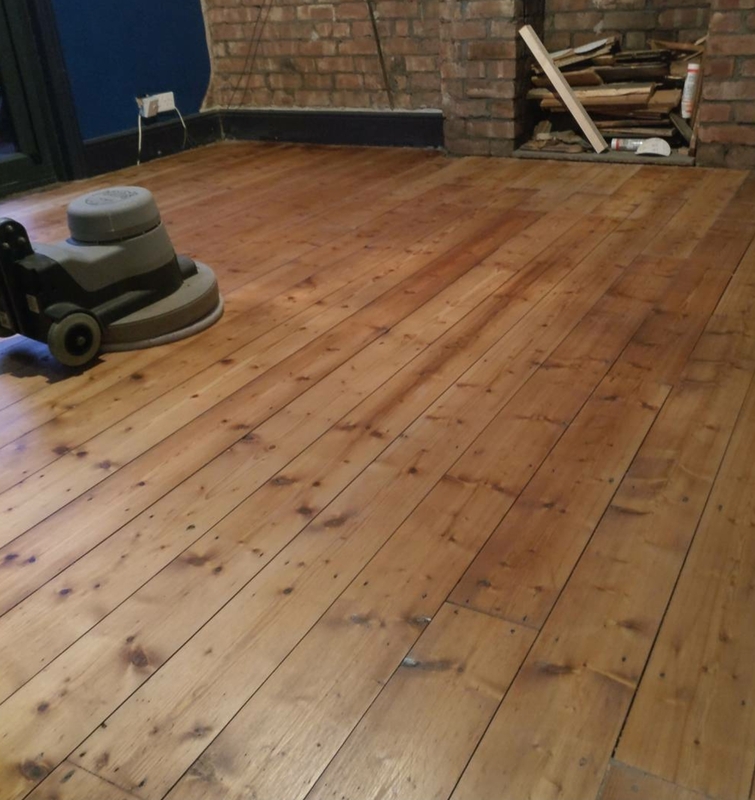 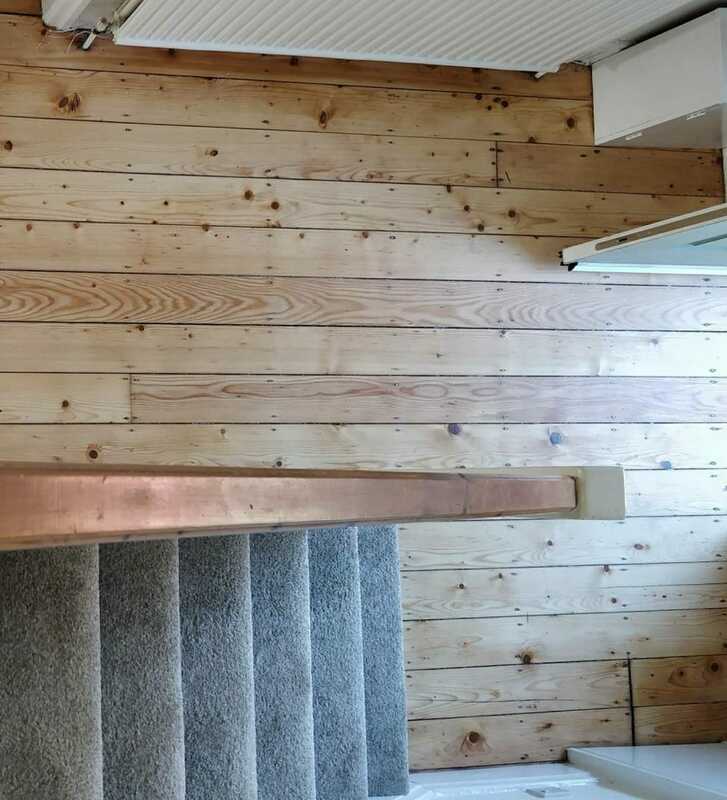 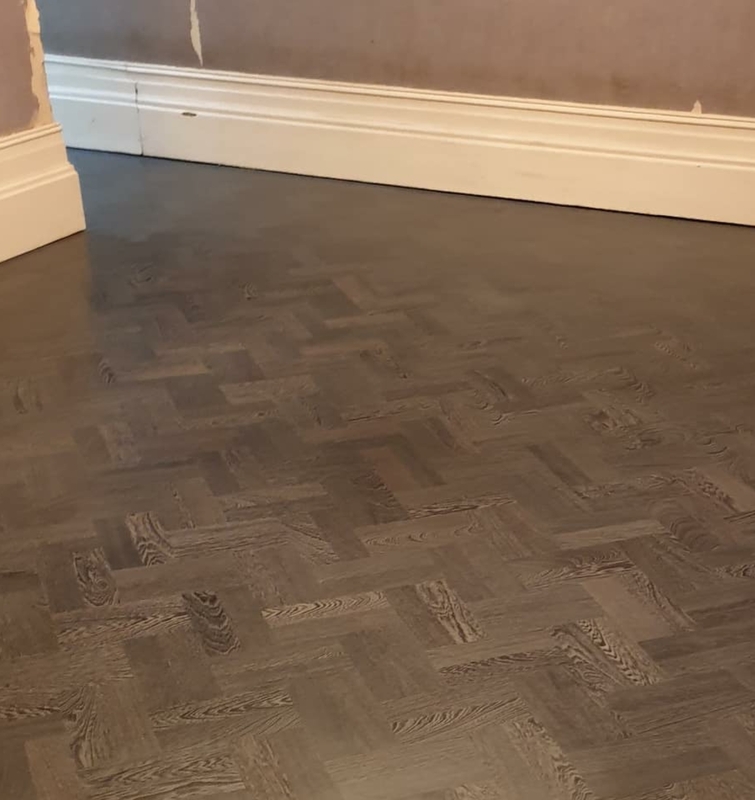 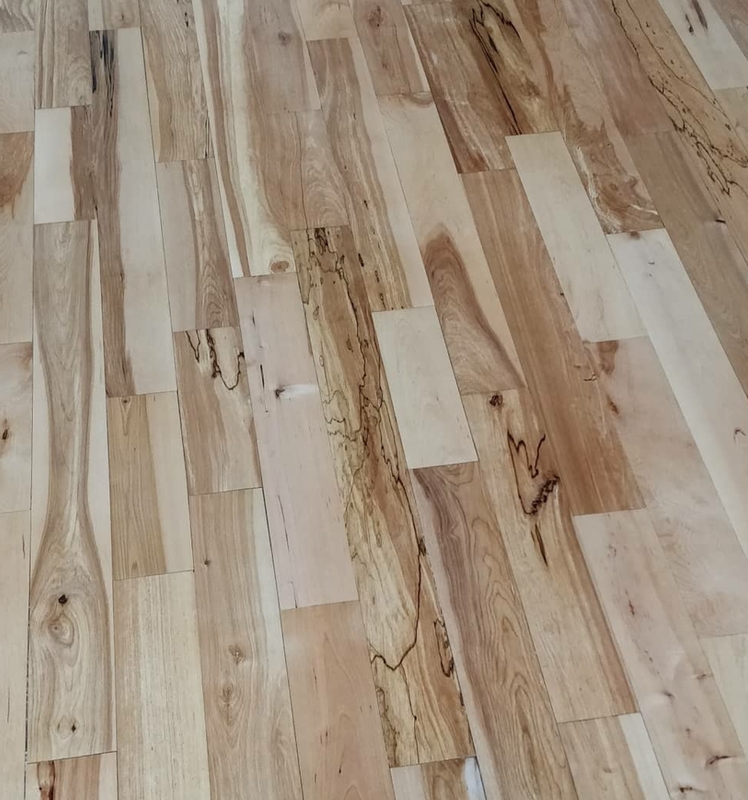 This is a small selection from our ‘Recent Projects’ Floor Sanding Stockport and Floor Sanding Manchester, as you will see we take a great deal of pride in our Floor Restoration. 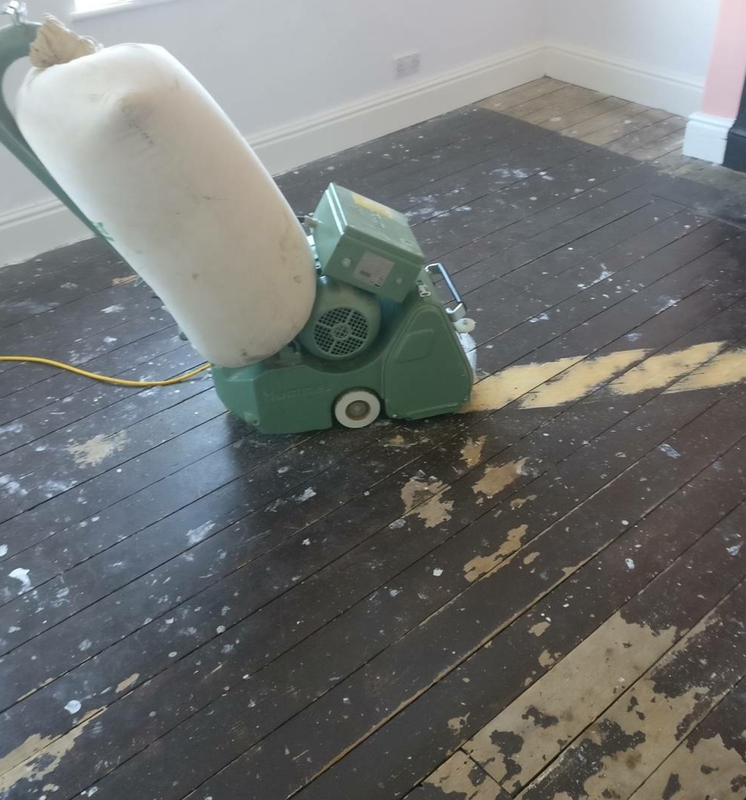 For your FREE no obligation quote please don’t hesitate to contact us, we now offer a ‘Do It Yourself’ Sanding Service, we will hire you the very best professional floor sanding equipment all delivered and demonstrated onsite.